Need more storage in your office or home? 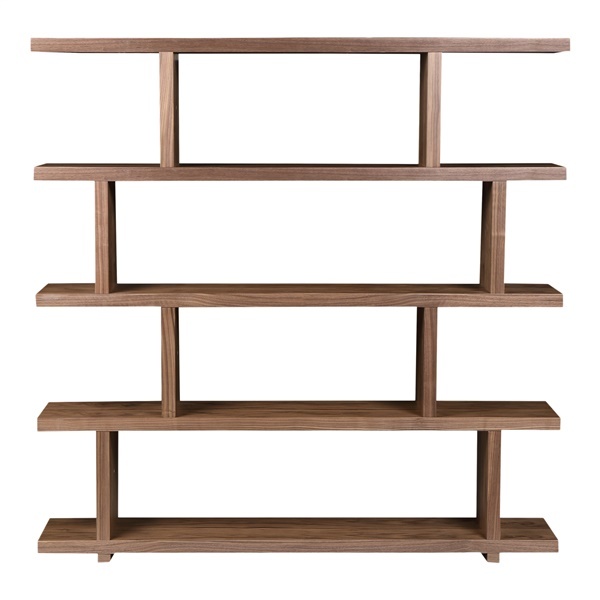 This Miri Large Shelf comes from the Moe’s Home Collection and comes in a variety of colors and finishes. The shelf is made from MDF and has a contemporary style that is perfect for a modern space. It has a lot of display and storage shelves and can double as a room divider. The shelves are easy to assemble thanks to the included hardware. Your choice of color and finish. Crisp, clean-lined contemporary style for the home or office. Generous storage and display spaces. Also serves as room divider.